|By Arabian Post Staff| Rental rates and sales prices are expected to follow a similar path to 2017 with further moderate declines for Abu Dhabi due to the continuous delivery of new supply, according to the Q4 Abu Dhabi Real Estate Report from Asteco. Whilst rental rates for one bedroom apartments decreased by an average of AED 10,000 per annum, the larger two- and three bedroom units dropped by an average of AED 16,500. Reductions in villa rental rates and sales prices were less pronounced with quarterly changes varying between 0% and 3% over the course of the year. 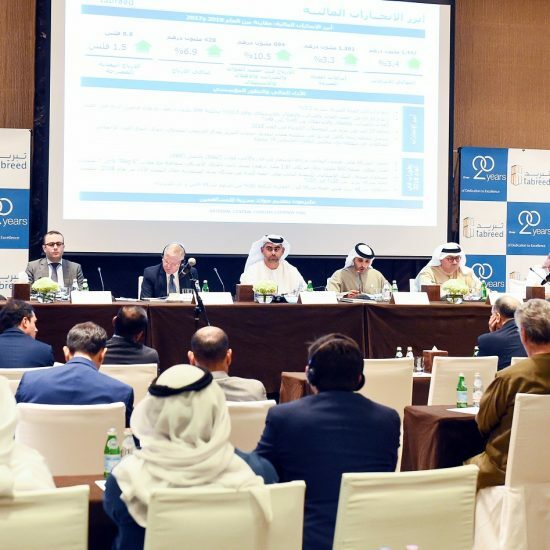 “Approximately 9,000 residential units, including 6,200 apartments and 2,800 villas and townhouses are anticipated for completion this year, predominantly within the districts of Reem Island, Al Raha Beach and Yas Island.” said John Stevens, Managing Director, Asteco. 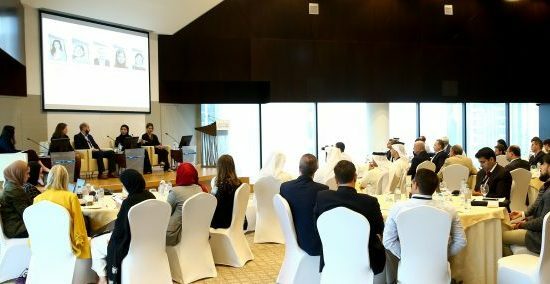 “Based on previous years, the delivery of some of this inventory may be postponed until 2019 such as the delayed office buildings Omega Towers on Reem Island and the ADIB HQ on Airport Road, which were due for delivery in 2017 but are now expected for handover in 2018.” Stevens continued. Whilst transaction activity for completed properties slowed compared with previous years, newly launched off-plan quality projects with attractive payment plans and discounts will continue to benefit from good levels of demand and ultimately increase investment in the real estate sector for 2018. In regard to offices, vacancy rates are likely to increase as companies continue to downsize and relocate to smaller units. The overall outlook for the office market is expected to be subdued, with further rental declines projected across all quality grades.